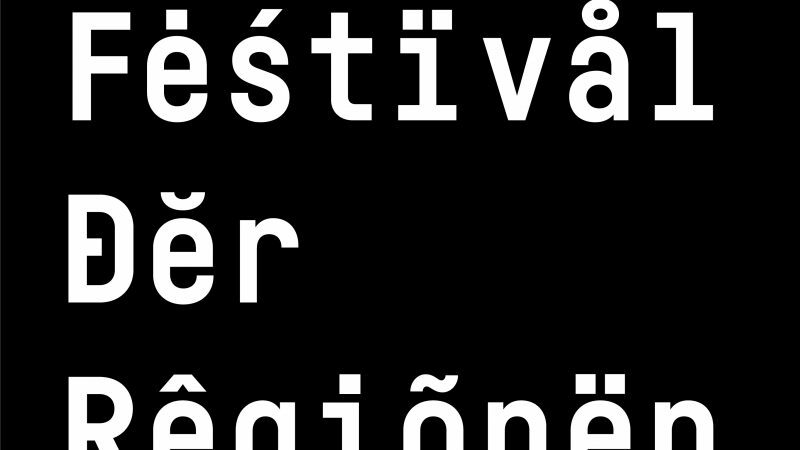 With 417 submissions for projects and residencies from 40 countries, the Festival of Regions once again presents itself as a figurehead for advanced, cultural work away from urban agglomerations and cultural centers. The upcoming festival will be held for the first time under the artistic direction of Airan Berg. A total of 417 projects and residencies were submitted. With 140 submissions, about one third of the artists come from Austria, while the majority of the projects (67%) are international. The project selection will take place in two phases in July and August 2018, with the involvement of an external expert advisory board. The Festival of Regions will take place from 28 June to 7 July 2019 under the motto “Social Warmth” in the LEADER region of Perg-Strudengau.